Home » 100-Day Steps Challenge – Results are in! 100-Day Steps Challenge – Results are in! The results are in! With support and tracking from Virgin Pulse Global Steps Challenge, 14 participants from FSL completed the 100-day journey and collectively walked more than 23 million steps (9200 miles or almost 15,000 kilometres) – equivalent to walking from UK to Australia. By taking part in the Global Challenge FSL employees found more ways to add activity to their day, improve employees’ health, performance and culture. FSL took part in the steps challenge for 2nd year running and this time tried to put more focus on wellbeing. As a result employees became more motivated and engaged and improved their physical, social and mental wellbeing. Aleksandar Kirilov was crowned the winner with remarkable 2.99 million steps, Joe Hughes taking 2nd position with 2.467 million steps, closely followed by Zuzana Chroma in 3rd place with 2.435 million steps. Together FSL achieved 23,134,099 steps (14,806 km), 91% of people exceeded 10,000 steps per day (comparing to 36% pre-global challenge), 50% of people are concentrating better and feeling more productive and 75% of people are feeling less stressed. 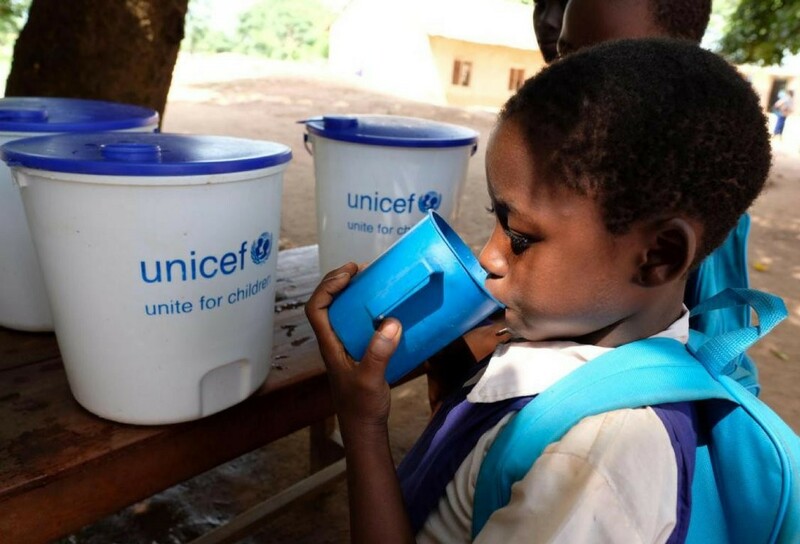 Global Challenge partnered with UNICEF for the Make a Difference campaign which supports water, sanitation, hygiene and transport programs worldwide. By taking part of the Global Challenge 100 Day Journey, participants helped give vulnerable children access to clean water. FSL is looking forward to the next year’s Global Challenge starting in May 2019, boosting culture and camaraderie among its employees.